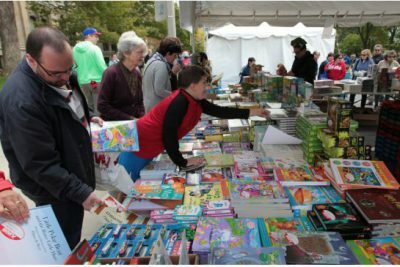 I will be attending the Word On The Street book festival this year. I attended in 2013 with Xlibris but this year, I am an independent exhibitor. The event is on Sunday, September 27th at the Harbourfront Centre in Toronto from 11am-6pm. 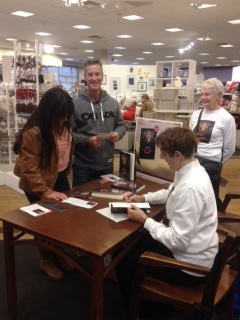 I had a very successful book signing event thanks in large part to my mom, Laurie, who is a great sales person!